Definition at line 15 of file brush.hpp. Definition at line 14 of file brush.cpp. Definition at line 55 of file brush.cpp. Definition at line 19 of file brush.hpp. Definition at line 91 of file brush.hpp. Definition at line 63 of file brush.hpp. Definition at line 77 of file brush.hpp. 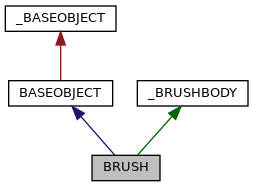 Definition at line 91 of file brush.cpp. Definition at line 140 of file brush.cpp. Definition at line 128 of file brush.cpp. Definition at line 33 of file brush.hpp. 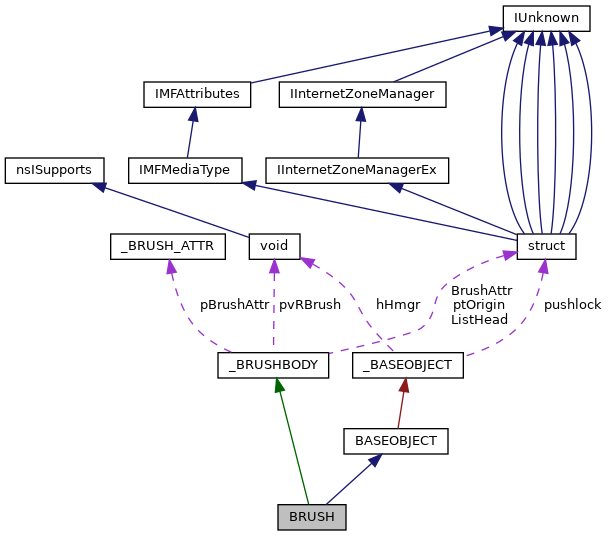 Definition at line 80 of file brush.cpp. Definition at line 116 of file brush.cpp.